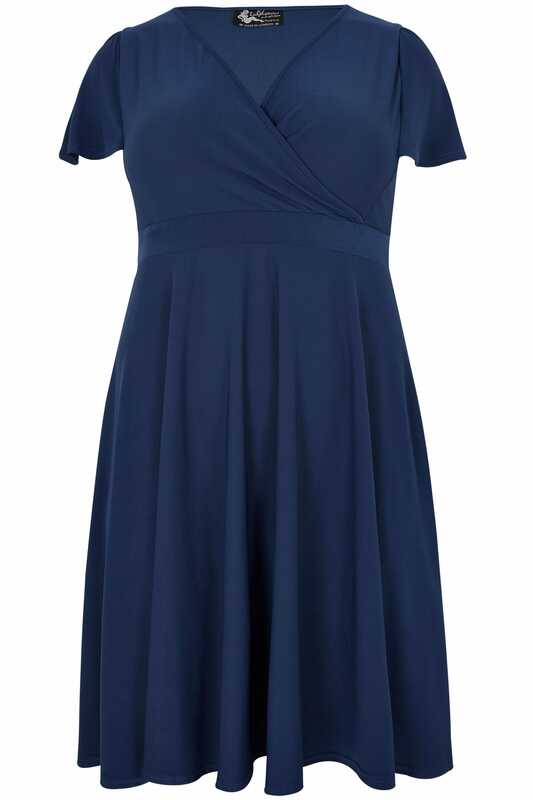 The perfect evening option, this simple and stylish dress exudes timeless charm. 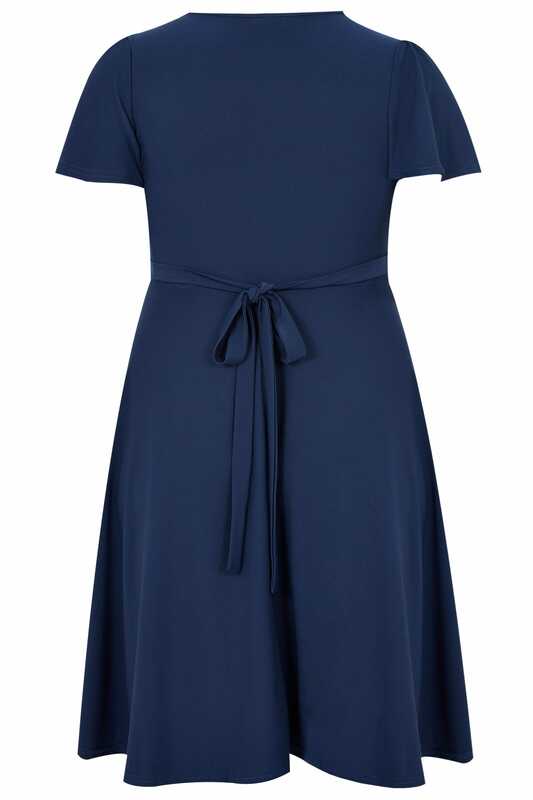 In a shape flattering style with a self-tie fastening at the waist, it is cut to a midi length and features a feminine v-neckline. Team with high sandals and a statement clutch to complete the look. We love the super-stretchy fabric. It's perfect for your flattering your curves.